Joshua P. Warren Daily - Joshua P. Warren Daily: Need Help? Call Santero Longley! 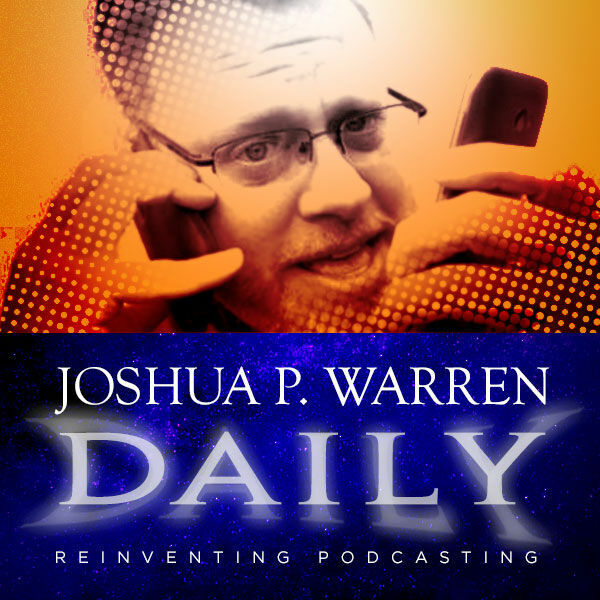 Joshua P. Warren Daily: Need Help? Call Santero Longley!